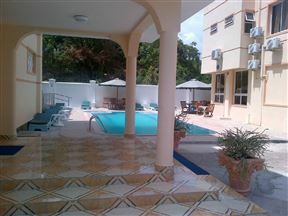 Travellers Beach Hotel, Bamburi Best Price Promise! 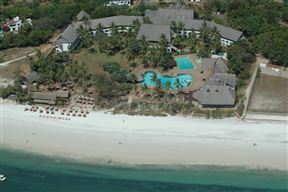 Travellers Beach Hotel is located along the North Coast on Bamburi Beach, 20 minutes’ drive from Mombasa Island. This luxurious hotel offers 4 Star accommodation options with luxurious amenities to enhance your stay and make it a memorable one. 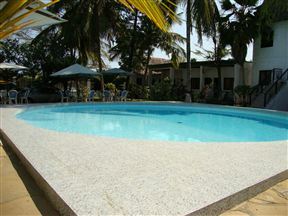 Bamburi Beach Villas, Bamburi Best Price Promise! 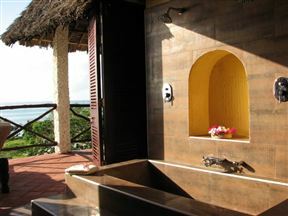 Bamburi Beach Villas offers luxurious Spanish-style villas that overlooks the Bamburi North Coast. These beach villas are ideally located in a prime tourist area, with access to shopping malls, restaurants, amusement parks and night clubs. Pavilion Holiday Resort, Shanzu Best Price Promise! 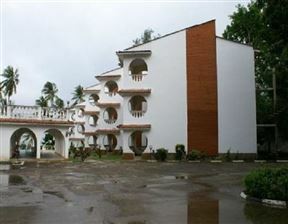 Pavilion Holiday Resort is located only 1 km from the shore and Beaches of the Indian Ocean in Shanzu-Mombasa. The hotel offers a selection of rooms with all the modern facilities one would expect from a resort. 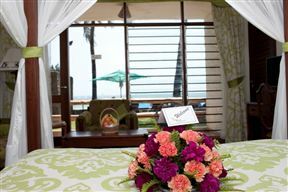 The Reef Hotel Mombasa, Mombasa Best Price Promise! 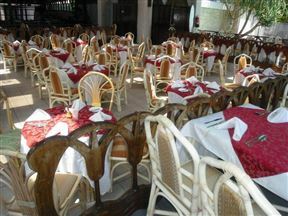 Renowned for its magnificent and spacious tropical gardens, the Reef Hotel in Mombasa is situated on the famous Nyali Beach on the North Coast, just 7 km from Mombasa city centre. 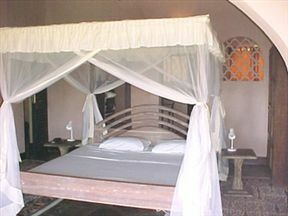 Tijara Beach Hotel, Mombasa Best Price Promise! 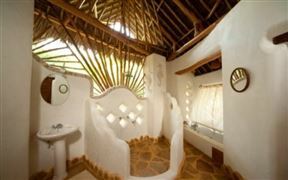 Set only a short distance south of Mombasa Island in Kenya, Tijara Beach is an exclusive private home which is owned and managed by Ian and Larissa Manson Hart.